I seriously hate to do this, but I need to thin out the project herd, and sadly the SV is lower on my list than getting a project car right now. 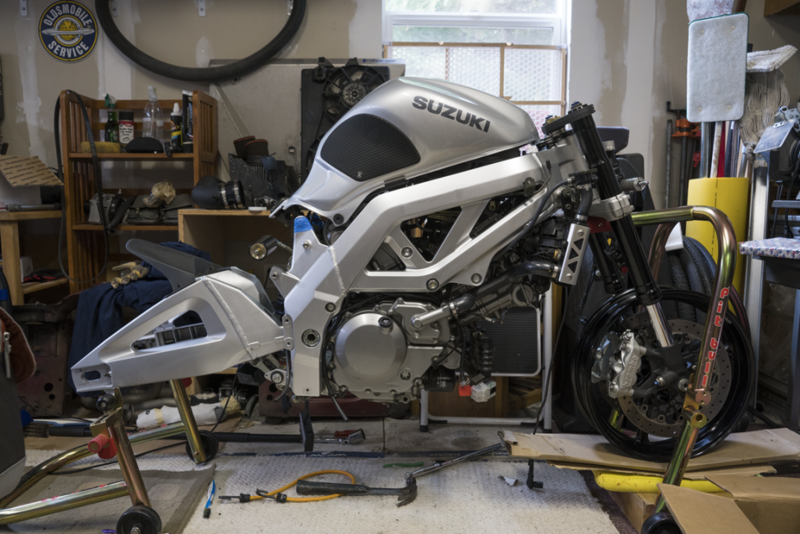 The SV is listed on craigslist right now for $3800, I do not want to ship, if you get someone to come pack it and get it ready to ship then it’s all yours. Or just come by with a box van or truck. Any questions ask, I’ll try to be better about responding to emails from the site, being self employed again has killed my free time though.